180 Medical Blog / New to Ostomy / What Can I Eat After Colostomy Surgery? What will my diet be like after my colostomy surgery? That’s one of the most common questions people have before having a colectomy. 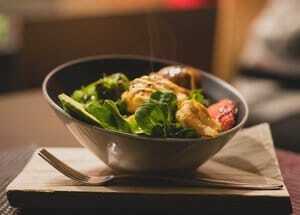 After all, food is not just a necessity for life; it’s also a huge part of social life like family dinners and dates. If you have recently had your colostomy procedure, your main focus is probably on healing from your procedure. You will also want to start learning how to put on and take off your colostomy pouching system. However, knowing what you can and cannot eat will go a long way in helping you go back to your normal routine as you heal. Let’s take a moment to go over some of the basics of eating after a colostomy. First, let’s dispel one myth right away. Having a colostomy does not mean that you have to let go of your favorite foods forever. Many people who have an ostomy procedure are able to return to their normal diet within six weeks or so. 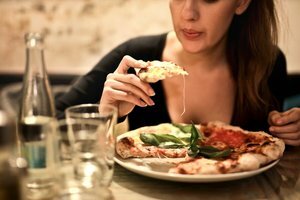 Keep in mind that everyone’s anatomy is different, so certain types of foods may cause a reaction in one person while it doesn’t at all in another person, whether or not they have a colostomy. For example, you may know someone who loves spicy food and can eat hot salsa and peppers easily, while foods like that can be a gastronomical nightmare for someone else. Remember that you are an individual with unique needs. Consider eliminating any foods that may trigger allergies or any condition you may have, such as Inflammatory Bowel Disease (IBD). You’ll probably also want to eliminate any foods that you may not have tolerated well in the past before your colostomy. For the most part, however, most people can return to their old diet after healing from their colostomy surgery with an okay from their treating physician. Of course, there are certain foods that may cause more gas or odor, as well as other foods that can loosen or thicken your stool output. Just talk to your doctor about your diet to know for certain which foods you should avoid and which foods you can include back into your diet after your ostomy procedure. After your surgery, your doctor will likely schedule a few follow-up appointments to see how your stoma is healing. 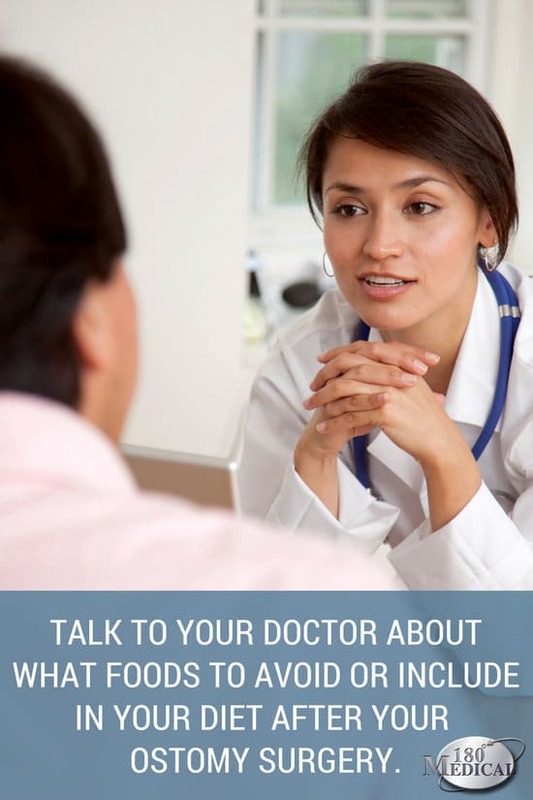 During your appointments, ask your doctor questions about what foods to avoid or include in your diet. How quickly you can return to a normal diet will depend entirely on your situation, including your medical condition and any food allergies you may have. Your doctor will take all this into account, including how well you are healing from your ostomy surgery. The most important thing to remember about your new colostomy is not to worry too much. Simply focus on healing well and getting used to life as a new ostomate. If you experience any issues, be sure to talk to your doctor or Wound, Ostomy, & Continence Nurse (WOCN). And remember, if you need quality colostomy products from a reliable, top-rated ostomy supplier, 180 Medical is the place to go! Contact us today.